We have been offering poster prints to customers in and around the Nottingham areas for a number of years. With a range of indoor and outdoor poster prints to choose from, we have something to suit the needs of most of our customers. All of the poster prints we offer are available in a range of sizes such as A3 and A2. Having offer poster prints to customers in Nottingham and throughout the surrounding areas for a number of years, we have developed a well-known reputation for the quality of the prints we produce. With years of experience in the industry, we have honed and developed all the skills needed to ensure a high standard of poster print is offered. 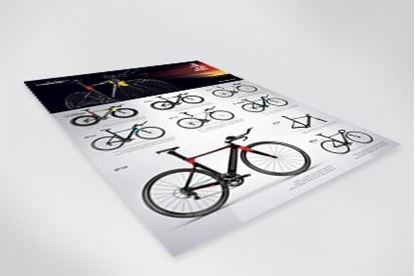 No matter what your requirements might be, you can count on CRS Graphics for poster prints. At CRS Graphics, we pride ourselves on offering professional poster prints to both individuals and businesses throughout Nottingham. When you choose CRS Graphics for poster prints, we can work with an existing design or alternatively we can create a design for you. With many great options to choose such as size, shape and style, you’re guaranteed to end up with the poster print you’ve always wanted. 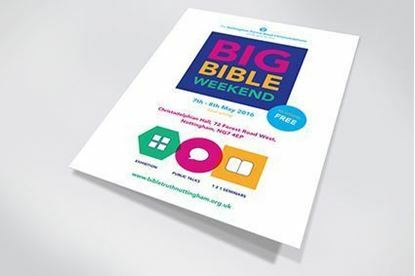 Our poster prints can be made suitable to use both indoors and outdoors making them perfect to promote your business, a special offer or an event you might be hosting. If you’re in need of poster prints in Nottingham or any of the surrounding areas, be sure to order from CRS Graphics. We offer a great range of poster prints which are available in a range of sizes and are suitable for both indoor and outdoor usage. When it comes to poster prints, we ensure the use of quality inks and materials to achieve a high standard of finish. Order your poster prints online today or alternatively get in touch with CRS Graphics and one of our team will be happy to assist.